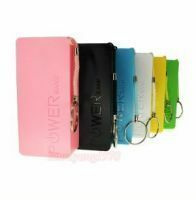 Buy one Get one Free 2600 mah Mobile Phone Battery USB Power Bank. Easy to Carry with you wherever you want. 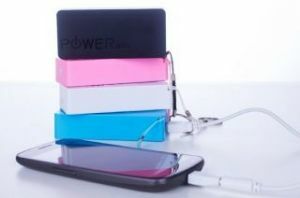 You can charge your phone while travelling, Shopping, Picnic etc.. 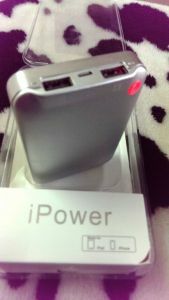 Compatible with Samsung, Sony, HTC, Nokia, MicroMax Mobiles etc..